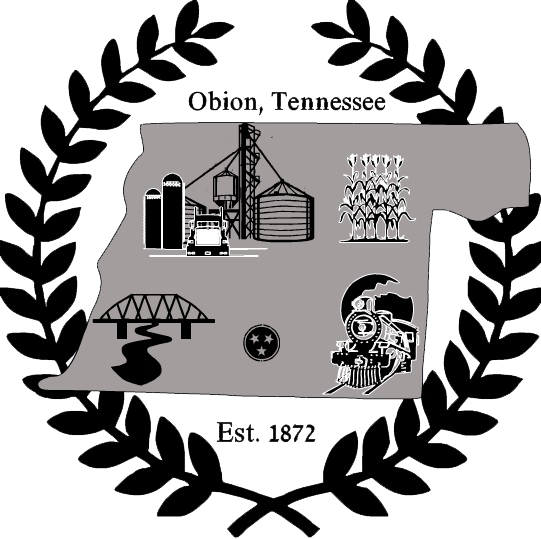 Dairy Hut opened in February of 2016 in Obion, Tn. 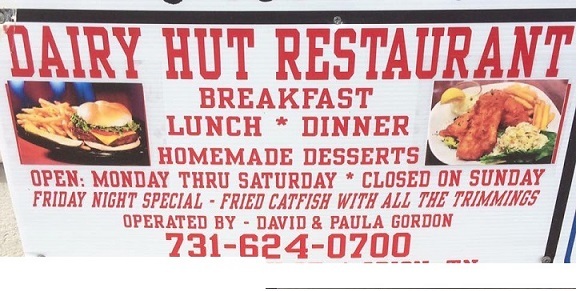 Owned and operated by David and Paula Gordon, Dairy Hut serves hand pattied hamburgers and other types of sandwiches. They also have fresh barbeque. They offer a variety of desserts including pies and cakes which are all homemade, and hand dipped ice cream. They have other homemade items, such as onion rings, slaw and baked beans. 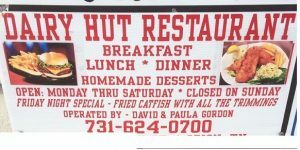 Their Friday night specialty is fried catfish plates, which comes with fish fillets, white beans, slaw, french fries and hush puppies, seved with a slice of onion. Carry outs are also available. Check out the Dairy Hut Facebook page for more information.